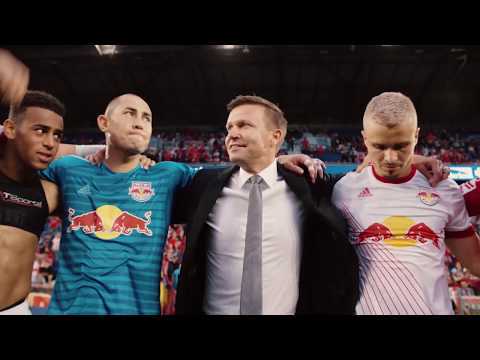 www.mdr.de/sport Vom Big Apple in die Messestadt: Jesse Marsch tauschte den Cheftrainer-Posten in New York gegen einen Assistenten-Job in Leipzig. 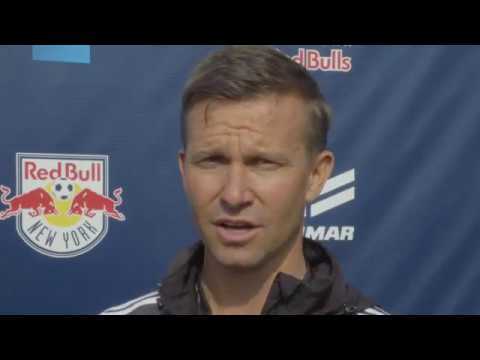 Jesse Marsch speaks to the players following RBNY's 4-2 win over Chelsea. 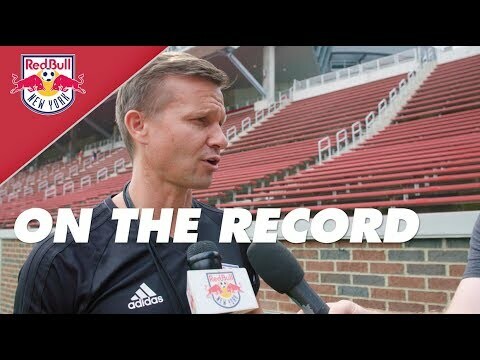 Follow the New York Red Bulls! 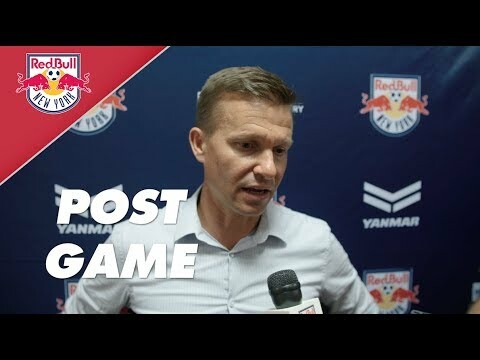 Jesse Marsch speaks to his team following RBNY's 2-0 win over Portland Timbers. 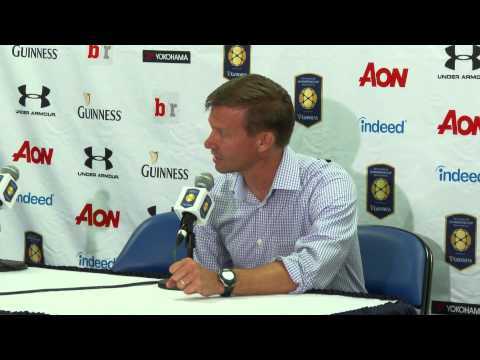 Jesse Marsch speaks to the media following RBNY's 2-0 win over Portland Timbers. 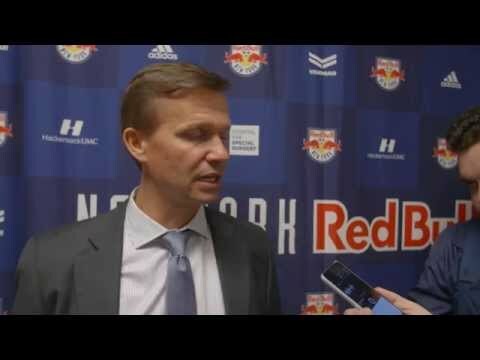 Jesse Marsch speaks to the media following RBNY's 1-1 draw vs. Montreal Impact. 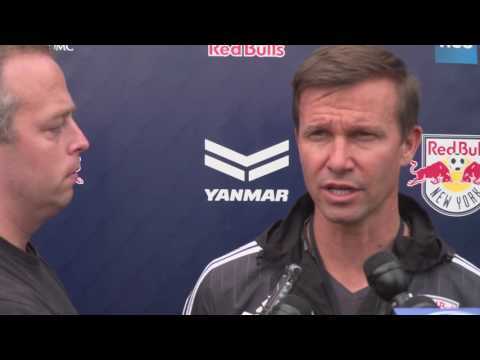 Head Coach Jesse Marsch was wired for sound during a Red Bulls training session in Orlando. 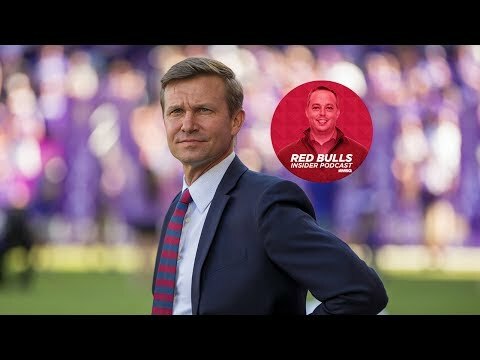 Listen in! 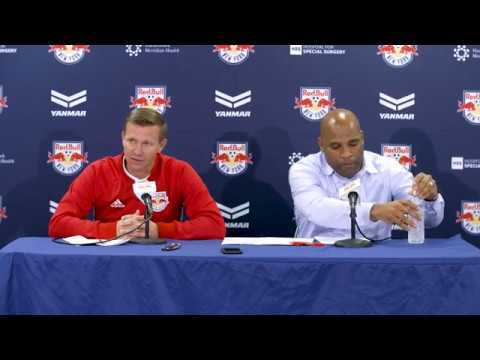 Head coach Jesse Marsch discusses RBNY's match against Orlando City SC on Wednesday, July 13, at Red Bull Arena. 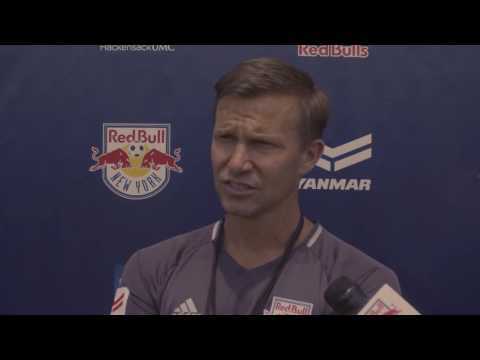 Jesse Marsch discusses the Red Bulls' 2-0 win over Club América at Red Bull Arena on July 6, 2016. 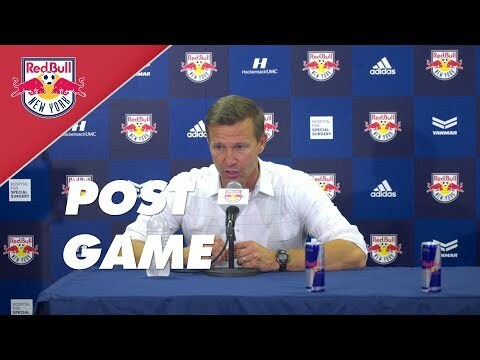 Jesse Marsch speaks to the media following RBNY's 4-2 win over Chelsea Football Club.